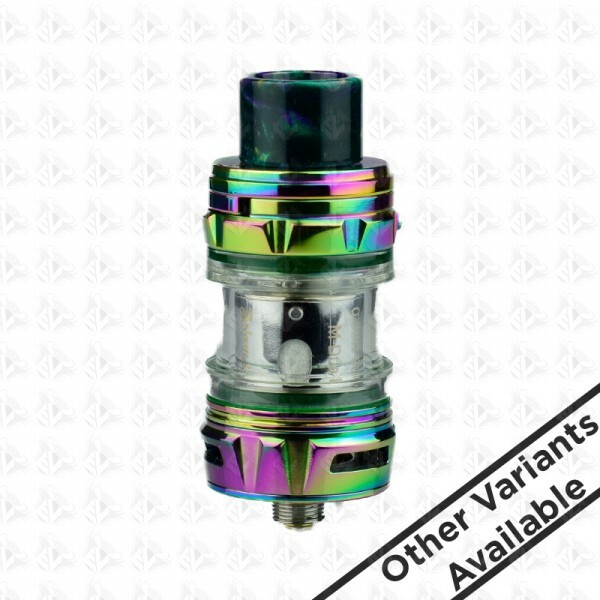 Introducing the Falcon King subohm tank by HorizonTech, the newest member within the falcon series. Constructed out of durable Pyrex Glass and high quality stainless steel. The resin drip tip makes the tank more elegant and special.